We offer premium quality ballast components. All parts are UL recognized. Ballasts include welded-on brackets for easy replacement mounting. All units 175 watts and above are multi-volt capable. Replacement ignitors are available in a variety of wattages, brands and types. 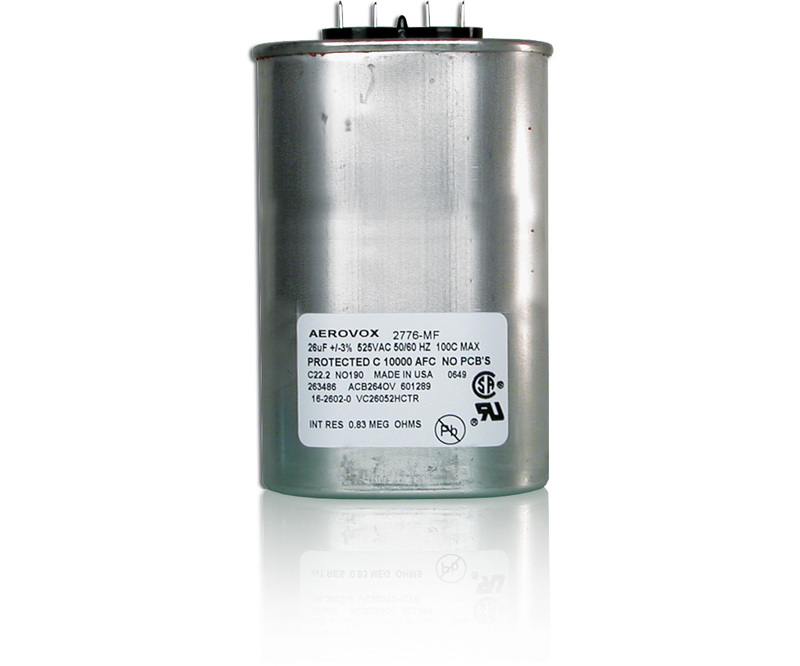 Replacement capacitors and transformers are available in a variety of wattages, brands and types.